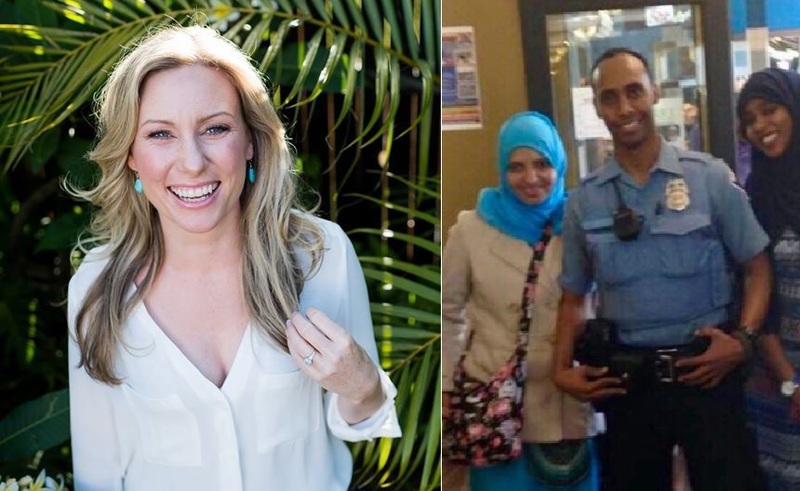 Somali American police officer Mohamed Noor shot Aussie Justine Damond dead this past weekend. 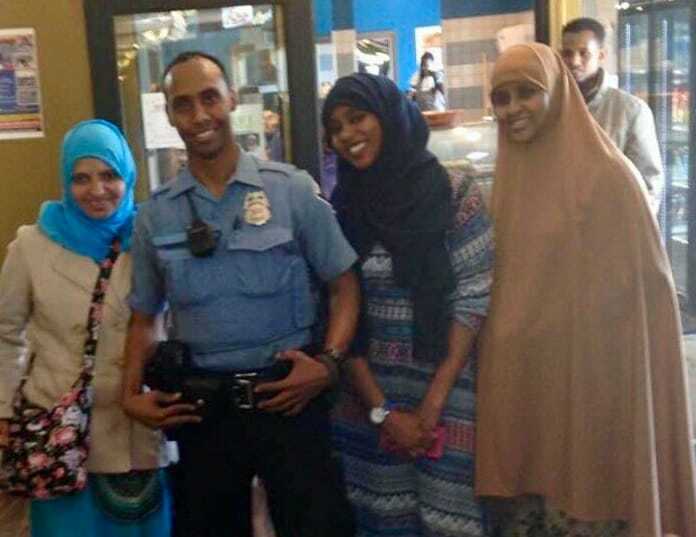 Mohamed was the first Somali officer in his precinct. The Minneapolis police released audio from the Justine Damond shooting.